I had another few hours yesterday evening spent fishing the R.Trent with Ian. I myself was using the minnows/slashbait yet again with a few nice results. 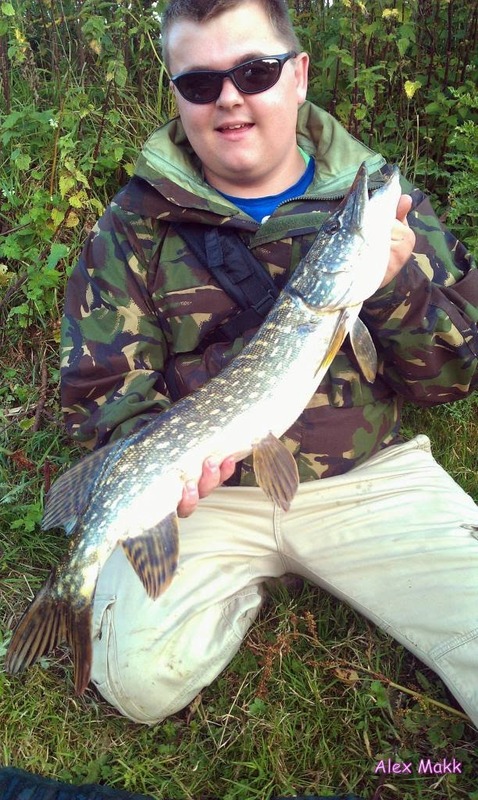 The tally for that session was 5 fish 3 of which were perch, 1 a pike and a small gudgeon! 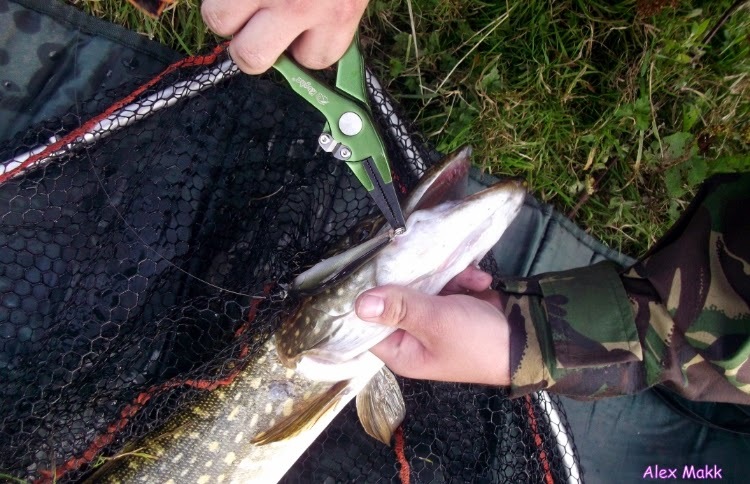 This Pike certainly liked my minnow as it gave a really good scrap on the Sakura Shinjin baitcast rod I have been using of late. Such beautiful markings on the pike. 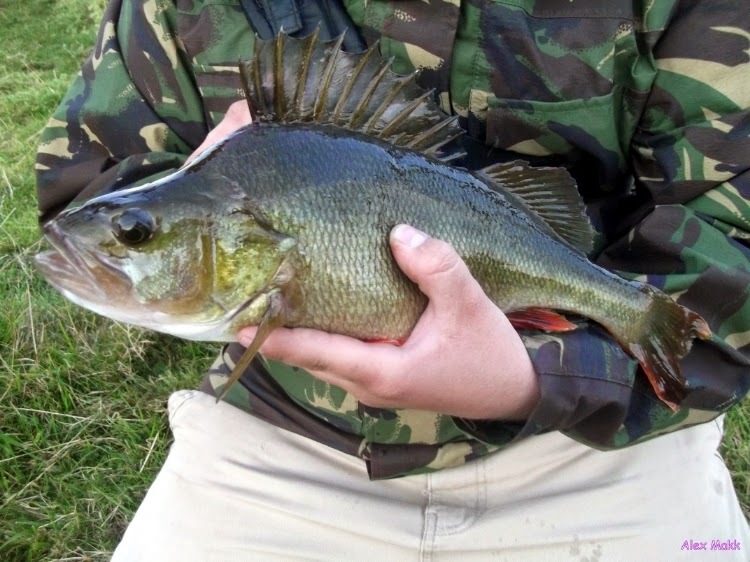 2lb 2oz perch! My second 2lb fish within a week. That evening once I was home I had the grin of the Cheshire cat. for the rest of the night, whatever I'm doing with the minnow/slasbaits I don't know but it seems to be working well especially on this stretch of the river.